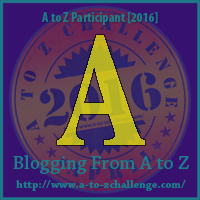 Today is the start of the A to Z Challenge. 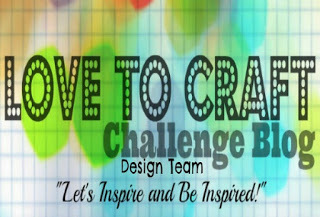 I am excited to participate and share my favorite things about the Natural Earth through papercrafting. Today's letter is the letter A. When I think of the letter A, I immediately think of apples. I am a teacher by day, so apples are very familiar to me. Apples are also one of my most favorite things about fall. Apples are such a great piece of fruit. You can take them with you. They are good to eat. They are nature's toothbrush. 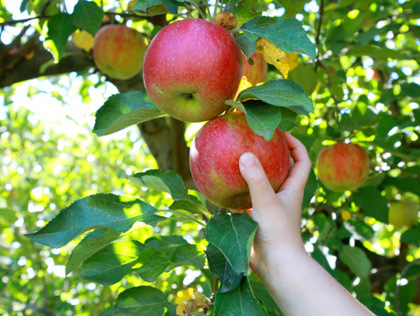 They can also be a memory maker when your family goes apple picking in the fall. I live in Southern California and just a short hour drive I can be in the apple orchards. 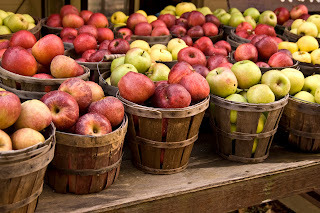 It is my tradition to visit Oak Glen every fall, just to see the apples and be in nature. 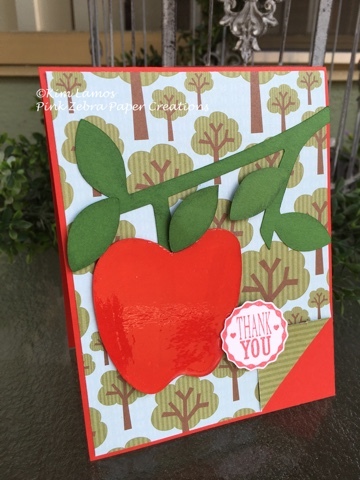 The card I created for today is for my love of apple trees and eating apples in the fall. 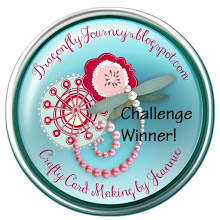 The base of the card was made with Candy Apple Cardstock. The printed paper is something I had (not Fun Stampers Journey). I then used my cricut and cut out the apple using Kiwi Slice and Candy Apple cardstock. I distressed the branch and leaves with Fresh Forest Ink and the apple with Cranberry Bliss ink. I added the branch to the card and used foam squares to pop up the leaves. I also added the apple with foam squares. I stamped the sentiment from Love Tags in Candy Apple Ink and fussy cut it out. I then attached it to my card using foam squares. I finished the card by adding a thin layer of Journey Glaze to the apple for a shiny look. Enjoy! so is it true that an apple a day keeps the doctor away?! Your card turned out very pretty. I live in Southern California and hear everyone talk about Oak Glen, but I never go because my mom has apple trees, so I get to pick organic apples for free. I actually included some apples in a smoothie I wrote about for the challenge. I found your blog during the theme reveal and started following you right then and there. 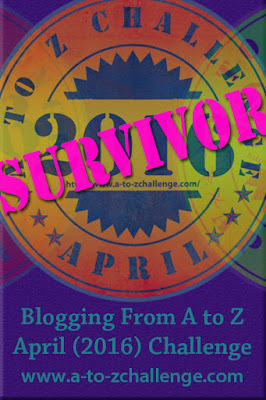 Delighted with A as the #Challenge begins. This is going to be fun. I am going to share your link with a friend who loves to make cards. I hope you will have time to come and visit me writing about hotel & inns. Thanks for all the work it has taken you to prepare for these 26 letters. Precious card and reminds me of my favorite season as well.